Made from natural fibres, which are biodegradable. 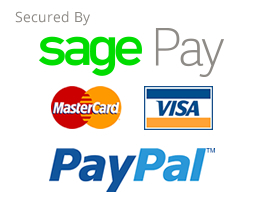 These products do not pollute and are not hazardous to our planet. 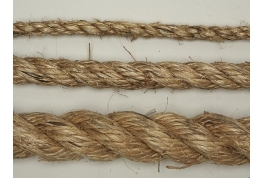 Manila natural fibre rope, durable, flexible and resistant to sunlight. 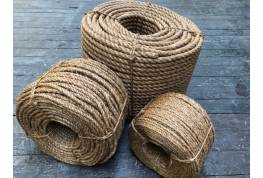 A traditional 3 strand rope that is ideal as a decorative rope in gardens, or with decking. PLEASE NOTE: Manila will shrink when wet and lengthen as it dries, so leave loops between posts.